Buying a roof tent gives you freedom. You can turn your car into a camper and go wherever and whenever you want. There are many different brands and types on the markets. Curious if there is a roof tent that will fit your car? Use the service guide to get an idea. Next to the large selection of models, Rooftent.co.uk offers roof tents at competitive market prices. 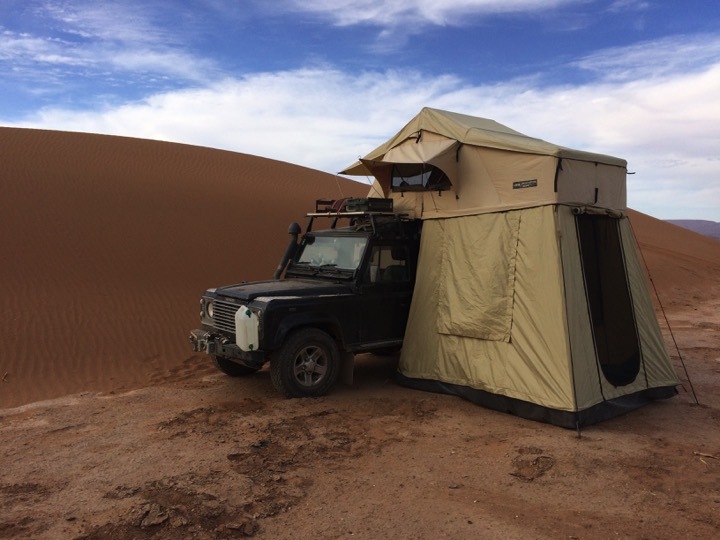 We also often have second-hand roof tents available, more information can be found on the special page on second-hand tents. This way you don’t only get expert advice but also the best price! 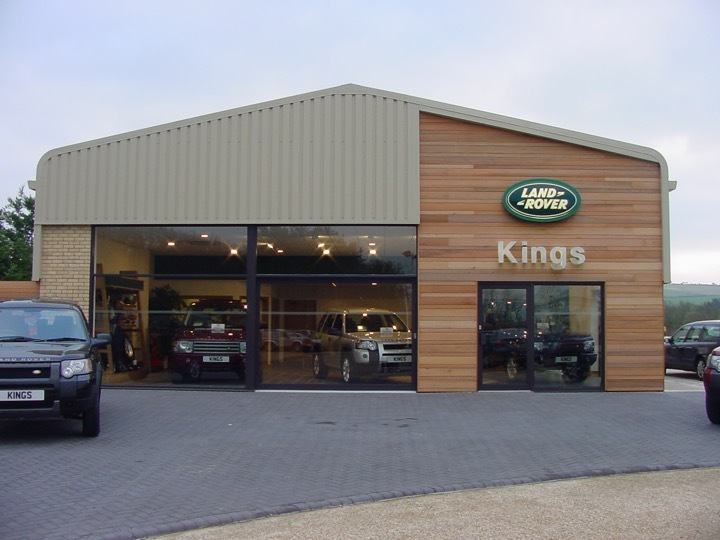 You are more then welcome in our showroom in Baarn (The Netherlands). The coffee is always ready. Rooftent.co.uk sells roof tents and accessories directly to consumers. Come to our showroom in Baarn to compare various roof tents or order via the web shop. Do you have a business and occasionally sell a roof tent? Rooftent.co.uk supplies all brands and types of roof tents. Want to buy a roof tent? Contact us via the B2B page. If you have purchased a roof tent from us, we will help you to mount it for you free of charge. You are most welcome at our location in Baarn. Short on time? Delivery to an address of choice is also possible in most cases. Come to our showroom in Baarn to compare roof tents and ask for expert advice. We have at least 20 different roof tents set up in our showroom. Rooftent.co.uk has a showroom just off the exit Baarn Noord (A1/A27). Want to order a roof tent now?